Why aren’t area codes laid out in a seemingly logical way, like ZIP Codes are? Part of the answer can be found in the rotary dial of early telephones. Today's GIF comes from an instructional video on dialing tips from the 1950s. Online Classes to Build Your Dream Career. With over 3 million members and more than 17,000 classes, Skillshare is basically Netflix for online learning. For an affordable $8.25 per month, you can learn everything from photography and marketing, to technology and design, and much more. Skillshare is also offering the first 500 Tedium readers 2 free months to try them out. Just click here to redeem. Unlock your creativity, invest in your career, and start learning today. Skillshare is giving today's Tedium a push. Learn how you can do the same. 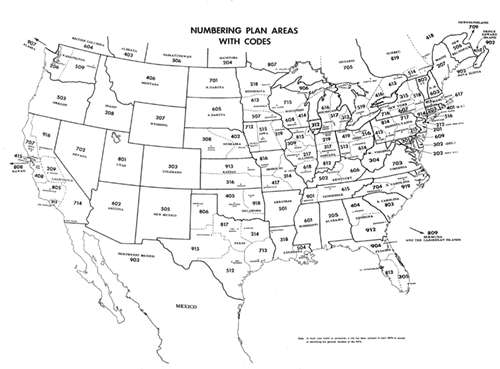 The number of area code assignments, or Numbering Plan Areas (NPAs), that existed in North America in 1947, when the system was first put into place. According to telephone researcher Linc Madison, 34 states and D.C. had just one area code at the time, while New York had five and a single area code covered three Canadian provinces. At the time, Alaska and Hawaii were not states and did not initially get a long distance code. To understand the reasoning for the current telephone area codes, it’s worth keeping in mind two things: The way that population levels differ from state to state, and the basic design of the early system. The Numbering Plan Area, which Bell put into place starting in the 1940s, was designed to replace a far-more-complicated system that relied on operators to manually move calls through the system. The phone company wanted to make it possible for anyone to call anyone, anywhere, in an automated way. Initially, this was sold as a boon for operators. “In a few years long distance operators will be dialing calls, directly and unassisted, straight through to telephones as far away as the other side of the continent,” exclaimed a 1945 statement from Northwestern Bell published in the Minneapolis Morning Trbune. The truth, of course, was that the goal was to remove operators from the equation entirely—because there would never be enough human operators to fill the inevitable need. Requiring human interaction just to dial a number from a certain distance away created artificial limits on how big the system could become. In comparison, area codes within the North American Numbering Plan don’t break down quite so neatly geographically. That’s because the real factor here wasn’t geography, but population need. As shown by this map, Bell appears to have based its initial decision-making on area codes on a combination of population and future need. The real tell, in this sense, wasn’t the first number in the three-digit area code; it was the second. 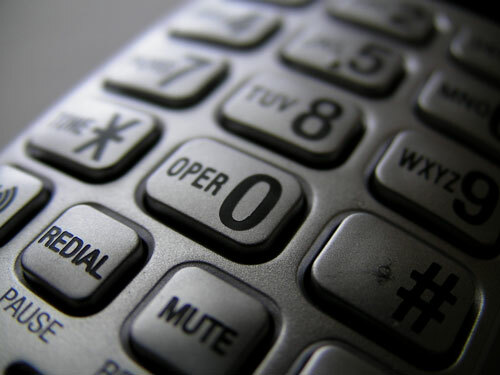 Initially, every area code installed had a second digit that was either a 0 or a 1. States with more than one area code generally had a 1 as a second digit (hence why New York City’s most common area code is 212), and states with a single area code generally had a zero in the second digit (hence why Florida has the 305 area code). This is highlighted in terms of who got the most popular codes. For example, California initially got the area codes 916, 415, and 213. L.A., of course, got the area code which required the fewest number of clicks on the analog dial. Chicago, likewise, got 312, Detroit 313, and Washington, D.C., 202. The largest and most prominent cities got the best codes, while smaller states had to drag the zero all the way around, almost as a punishment of sorts for not being bigger. But more importantly, it meant that the system was built with a degree of future-proofing. By leaving out numbers higher than 1 on the second digit, that meant that numerous area codes would be available in the decades to come, in case growth spurts hit and suddenly your state needs a lot of area codes—looking at you, Florida. A telephone area code map from the 1960s. Here's a larger version. Beyond that, there wasn’t so much a specific order to how the area codes are doled out, however, other than there seems to have been a genuine effort made to avoid putting similar area codes next to one another. One of the few examples of butting codes on the 1947 map is with Virginia (703) and North Carolina (704). As highlighted by this 1960s-era map of numbering codes, the two codes were quickly separated. — S. I. Hayakawa, an English professor at San Francisco State College (and, later, a U.S. Senator) discussing the frustration his group, the Anti-Digit Dialing League, had with the switch to area codes and away from phone numbers partially based on memorable telephone exchange names. The group, formed in 1962 thanks to the help of a want ad, fought the idea of moving away from this letter-based system, in part because it felt longer numbers would be harder to remember. The group fought the effort in court, but despite winning an early round, ultimately lost the battle, as proven by the fact that area codes are everywhere. The system keeps the best area codes for itself. The most memorable area codes, often ones with repeating digits, are set aside by the North American Numbering Plan Administration for special purposes. You use these set-aside numbers, like 800 numbers, on a regular basis. Obscure area codes, especially in the Caribbean, have been associated with scams. 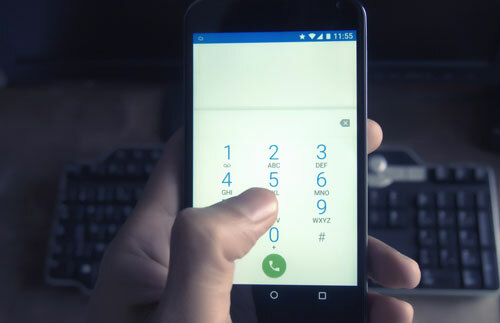 Every few years, a rash of stories come out about the “473 scam,” a scheme in which a phone number from that area code calls or texts you. If you call back or respond, you get hit with high international charges of up to $20 per minute, despite the number having a +1 country code. It’s one way U.S. territories in the Pacific keep their American identity. NAMP may refer to North America, but some of the most remote parts of the U.S. have a traditional area code despite being nowhere near the U.S. mainland. American Samoa (area code 684) is more than 4,800 miles away from California, and both Guam (area code 671) and the Northern Mariana Islands (area code 670), nearly 6,000 miles away. — Joel Bernstein, the vice president of regulatory and public policy for the toll-free number administrator Somos, explaining in a press release earlier this year the benefits of the 833 area code, a toll-free code added to the system back in June. Growing demand has put nearly every variation of 8XX into the phone system for toll-free calls. It seems apparent, in hindsight, how inefficient the process actually was. 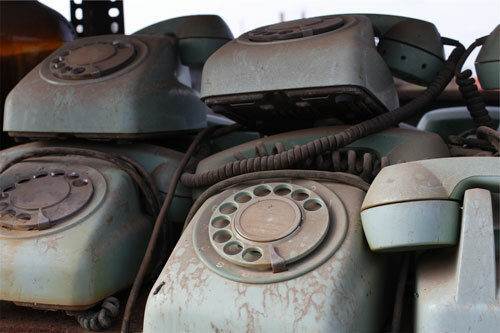 But at first, the breakdown of area codes stayed relatively stable, but as we started using telephone lines for more things—first with modems, fax machines, and pagers, and later with smartphones—the crunch became more apparent. By 1997, Maryland had to switch to an 10-digit numbers for local calls to make room for all the extra demand. Cities like New York found themselves having to rely on multiple area codes over a small area. The result of all these changes is that the map of area codes, particularly this version designed by Linc Madison, feels exhausting, because it’s so complex and goes in so many directions. Area codes that once covered entire states now represent tiny portions of that state. It’s kind of like watching cell division happen in real time. This probably explains why there’s a company actually sells 212 numbers to people who really want a New Yorker identity—as well as why there’s resistance when new area codes get introduced, overlaid on top of the old one. In 2015, the addition of the 628 area code in San Francisco, famed for its 415 code, led to a lot of heartache from locals. In some ways, it’s like being able to tell an early Facebook or Gmail user by the fact that their username doesn’t have any numbers in it. In the wrong hands, this information might just be nightmare fuel. Going back to the Anti-Digit Dialing League for a second here, I think it’s worth discussing the parallels between what it represented then and what’s happening now. This could go down multiple paths—you could suggest that it highlights an early strain of anti-intellectualism in an age of useful corporate innovation that has played out in other ways. And you could argue that it’s a clear case where logic won out. Just a few years after we got area codes, of course, we got call centers, which you could argue have plenty of frustrations, but were on the balance a positive development. But I’d like to argue that the best parallel to this situation may be the complicated relationship we have with our major technology companies at the moment. 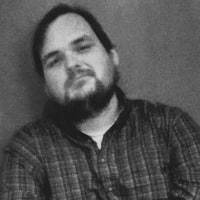 My pal Gregory Bufithis, a lawyer and business owner based in Europe, recently wrote about the impact that large tech companies have had on our collective cultures at the moment and the role that deep influence had on our last U.S. election, which is still up for debate in the political world at the moment. He points out that the debate should cut deeper than just the election. In some ways, I wonder if you could say that phone companies were trying to shape our behavior way back when, as well—even as it led us to something better that improved all the technology around us. Not on the same level as, say, Facebook, but in a way where, as consumers, we almost felt resigned to accept it. I get it. It seems so primitive today to complain about the area code—not because area codes aren’t useful, but because everything else around them is infinitely more complex. But maybe this band of complainers, ironically based in what's now the urban center of Silicon Valley, knew something way back when that we’re only figuring out now. Editor's note: An earlier version of this story misstated the number of European territories in the North American Number Plan. We regret the error.